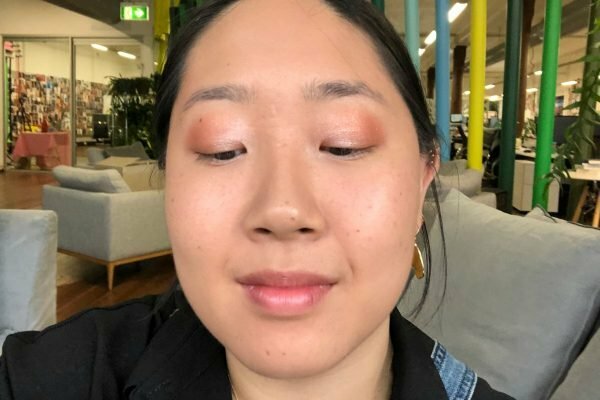 Cheap makeup Australia: The best six DB Cosmetics pieces. Love a good makeup dupe? Then you need to try these six top-selling products. 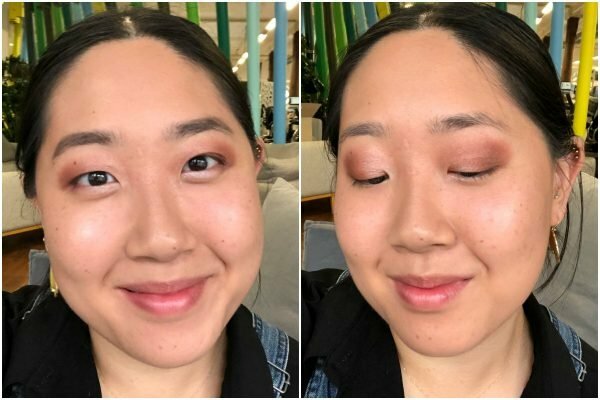 There’s no better feeling than when you discover an eyeshadow palette or highlighter that gets you change from a $20 note, yet wears like something that should have a much higher price tag. You tell your girlfriends, your mum, sisters, daughters and all your work wives because the world simply has to know, right? We’re the same. 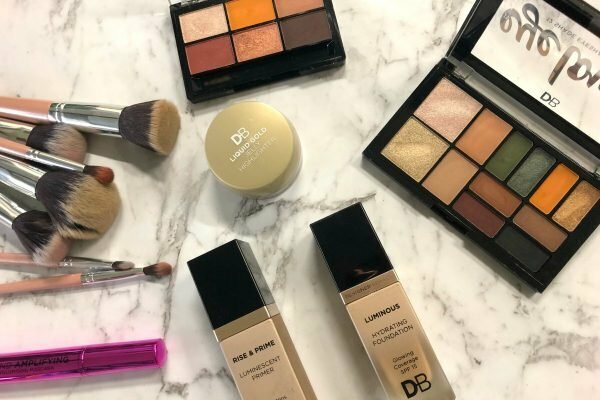 The very clever people at DB Cosmetics also get that, and that’s why they’ve created an entire brand based on the ethos of amazing makeup at brilliant prices. Plus, all their products are 100 per cent certified cruelty free, vegan and free from harsh chemicals, talc, bismuth and parabens… WIN. To prove that money is no object (in a good way!) 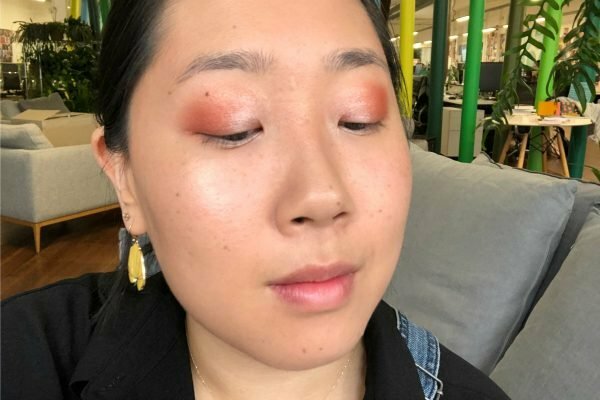 when it comes to great makeup, we put their six best-selling products to the test, and yep... we&apos;re sold. If you want to get the most out of your makeup then a good brush set is your best friend. While some kits come with eye-wateringly high prices, here you get 10 brushes for $29.99 - which figures out to be under $3 a brush. Ultimate Brow Brush - which includes a spoolie and an angled brush. In terms of quality, they feel lovely and come in a very swanky and travel-friendly brush roll. The bristles are super soft and dense which means they&apos;ll pick up and blend both powder and liquid products evenly. Despite the fact that I&apos;m quite vigorous with my brushes I didn&apos;t notice any shedding either, which means I didn&apos;t have to face the annoying task of picking out brush hairs from my foundation. Also, if you&apos;re not down with the brush lingo (yet), each brush has its name and use written on the handle. Handy. BUY: DB Cosmetics, Melodrama 10-piece Brush Kit, $29.99. Because you can never be too illuminated, I first applied a pea-sized amount of the Rise & Prime Luminescent Primer with my fingers and blended the product into clean and dry skin. 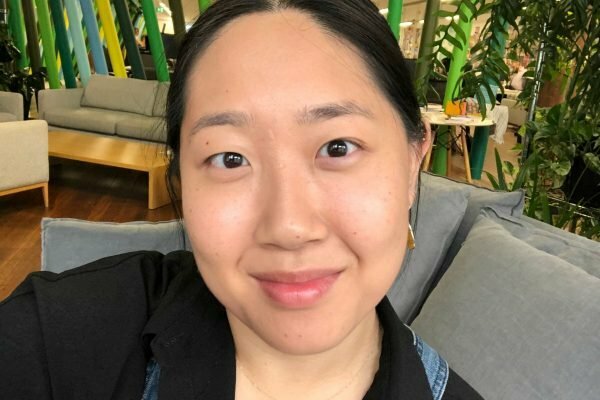 The scent was fresh and it left my face feeling moisturised, glowy and ready for foundation. Primed and ready for foundation. Next, I used the Luminous Hydrating Foundation in the shade &apos;true beige&apos; on the DB Cosmetics Foundation / Buffing Brush, and used small circular buffing movements to blend the product into my skin. To be fair, Mamamia&apos;s Executive Editor, and resident beauty expert, Leigh Campbell is also a fan, so you know it&apos;s a good buy. The coverage of the foundation is light to medium but buildable, and I was really impressed. It covered the redness around my nose and my skin was left looking healthy, plump and hydrated, but still like my skin. 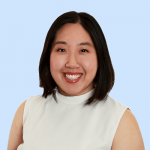 It gave me the complexion of someone who religiously drinks eight glasses of water a day (i.e. not me), and that&apos;s a lie I&apos;m willing to live with. Also, bonus points for their inclusive 12-colour foundation shade range, because it&apos;s 2019 and nobody has the time for incorrectly colour-matched foundation. I&apos;m pretty chuffed with the before and after. At this point you can add in your concealer before setting your foundation with a light dusting of powder, should you choose. As an oily skin gal, this step is non-negotiable for me and I used the &apos;Powder&apos; brush to set my lovely, dewy base. 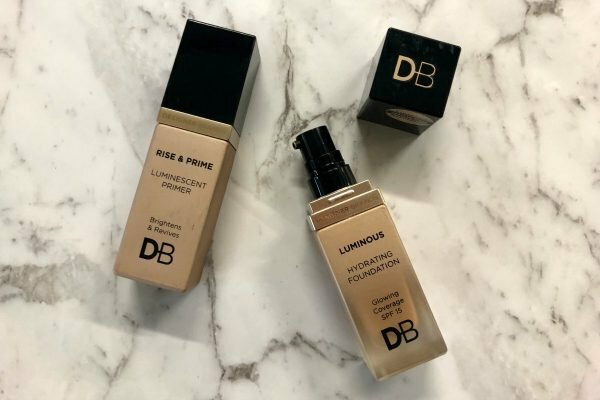 BUY: DB Cosmetics Rise & Prime Illuminating Primer, $19.99 AND DB Cosmetics, Luminous Hydrating Foundation in True Beige, $19.99. 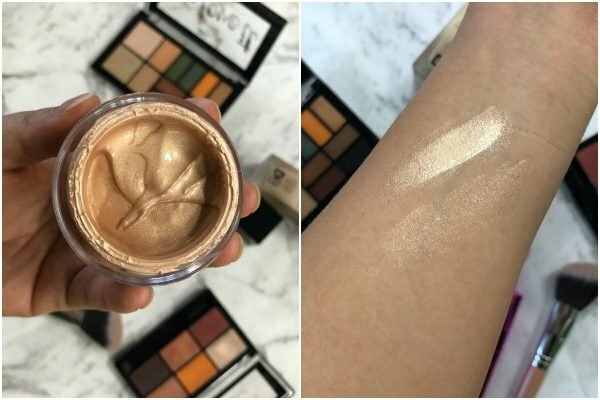 First things first - this highlighter has 25, five star reviews on the DB Cosmetics website and it&apos;s pretty easy to see why people love it so much. Not only is it amazing value for money - you only need the tiniest bit each application - but the jelly-like texture of the product makes blending so easy. To use, dot and blend out the champagne-coloured jelly across the high points of your face - your cheekbones, brow bone, Cupid&apos;s Bow - for a &apos;lit from within&apos; sheen. Dot the jelly on your cheekbones and tap to blend. 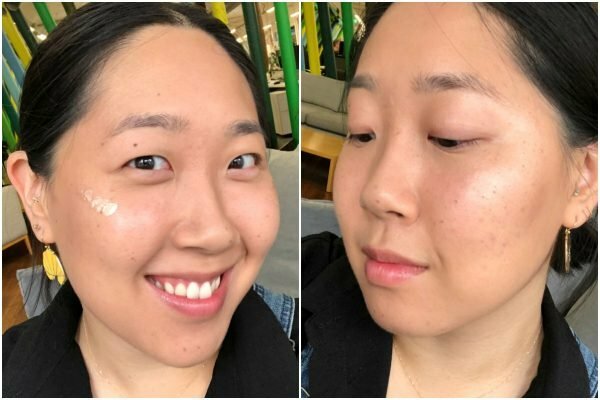 You can get even more mileage out of the 15mL jar by mixing the product into your foundation to amp up its dewy potential, or you could use it on its own as an eyeshadow. BUY: DB Cosmetics, Liquid Gold Jelly Highlighter, $15.99. These are a definite highlight from the brand. 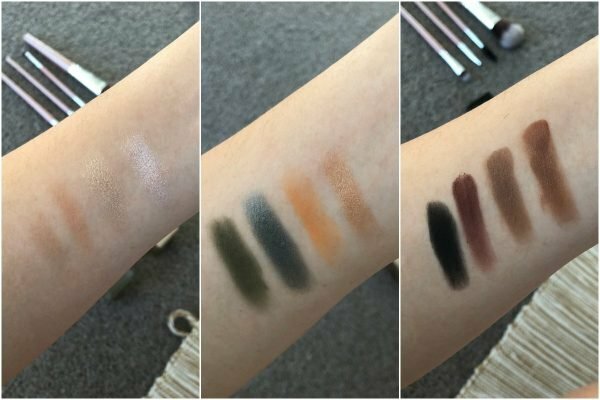 Despite both palettes being under $20 the quality of the shadows is fantastic. Both the 6-shade and 12-shade compacts contain a great range of neutral and trendier colours and the shadows are highly pigmented and creamy to apply. Swatches from the very pigmented Eye Love It 12 Shade Eyeshadow Palette in Spice Up Your Life. The 12-shade Eye Love It palettes are also subtly chocolate scented... which adds a delicious touch. You could easily wear one of the neutral colours all over your lid as an everyday look, you can simply work it into a smokey eye by blending in one of the more &apos;statement colours&apos;. 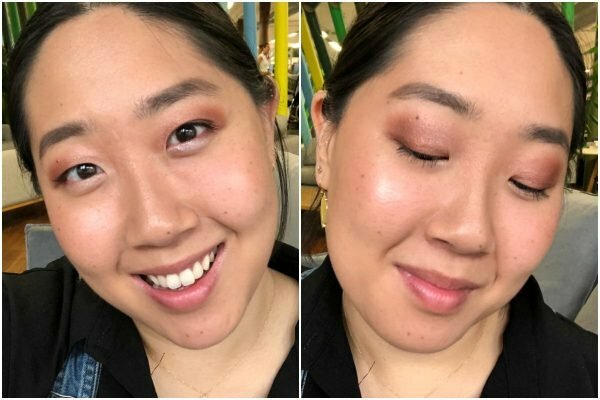 Personally, I&apos;m more of a &apos;one eyeshadow blended all over&apos; kind of girl, but in the name of product testing, I created a smokey eye using a few brushes and just three colours from the Eye See You 6 Shade Eyeshadow Palette in Fired Up. I&apos;d say the whole process took under five minutes. Firstly, I used the &apos;Eye Shadow&apos; brush to pat the champagne shade on the inner half of the lid and rose gold shade (middle colour, second row) on the outer half. Next came the colour. I used the &apos;Eye Shadow Blending&apos; brush to buff in the maroon shade, concentrating the pigment in my crease. Finally I dabbed the champagne shade in my inner-corner and added in extra &apos;smokiness&apos; and definition by smudging in the dark brown shade in my crease and along my top and lower lash line. You could also use this matte shade in your brows. 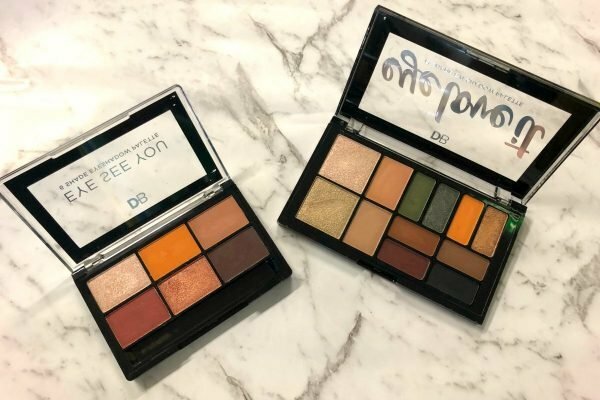 BUY: DB Cosmetics, Eye See You 6 Shade Eyeshadow Palette in Fired Up, $12.99 OR DB Cosmetics, Eye Love It 12 Shade Eyeshadow Palette in Spice Up Your Life, $17.99. If you haven&apos;t heard of a tubing mascaras you&apos;re going to want to lean in and read very closely. Tubing, or tubular mascaras, like the Beyond Amplifying Mascara, coat your lashes in &apos;water-resistant tubes,&apos; and while this process might sound a bit strange the result is thick and volumised lashes that are separated and smudge-proof. The rubber bristle brush helps to seperate and volumise your lashes. As an added bonus the formula also contains DB Cosmetics&apos; exclusive Lash Food Complex to nourish, strengthen and promote lash growth, because who doesn&apos;t want that? 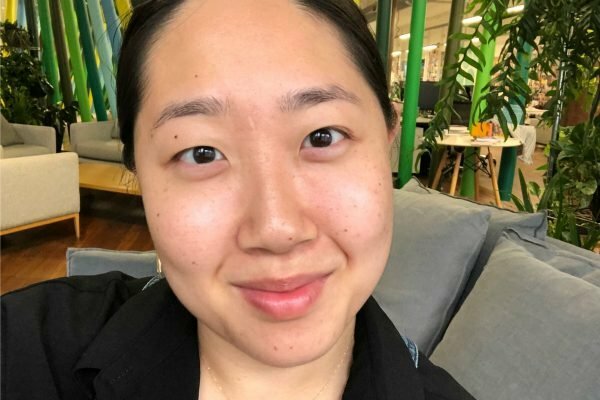 After two or three coats, I noticed my lashes looked noticeably thicker, while still remaining clump-free, and despite the humid Sydney weather, the mascara remained firmly on my lashes and not smudged on my lash line. 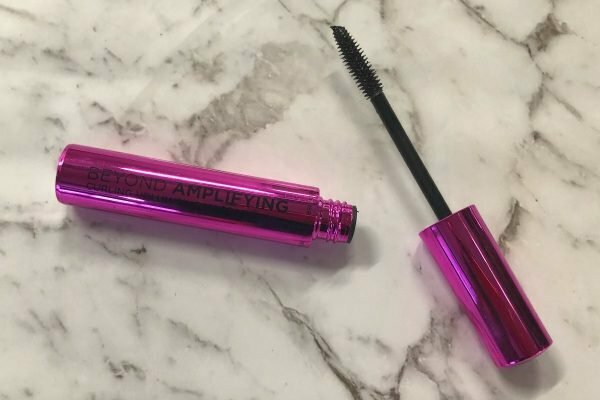 BUY: DB Cosmetics, Beyond Amplifying Mascara in Blackest Black, $14.99. 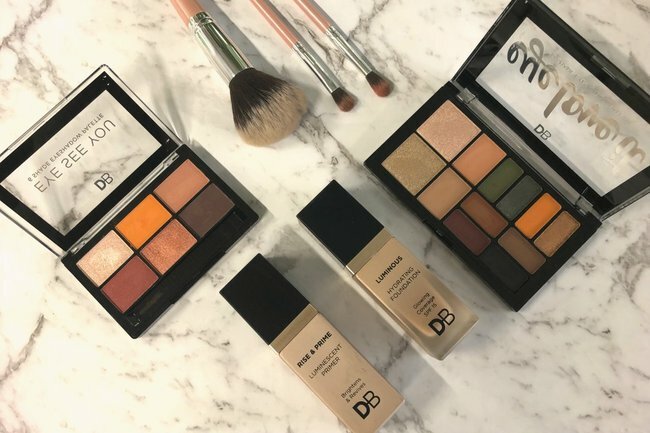 Have you tried any products from DB Cosmetics? Share your favourite in a comment below! Designer Brands Cosmetics is 100% committed to creating certified cruelty free and certified vegan products that help to MAKE EVERY DAY BEAUTIFUL by being easy to use, affordable and ethical. Designer Brands products are free from harsh chemicals and have NO Talc, Bismuth or Parabens.